Excelion Technologies - 116 S. Commercial St.
Excelion partners is a technology company that specializes in the device to device communication known as the Internet of things. They have occupied the second floor of the ERA building since 2015. 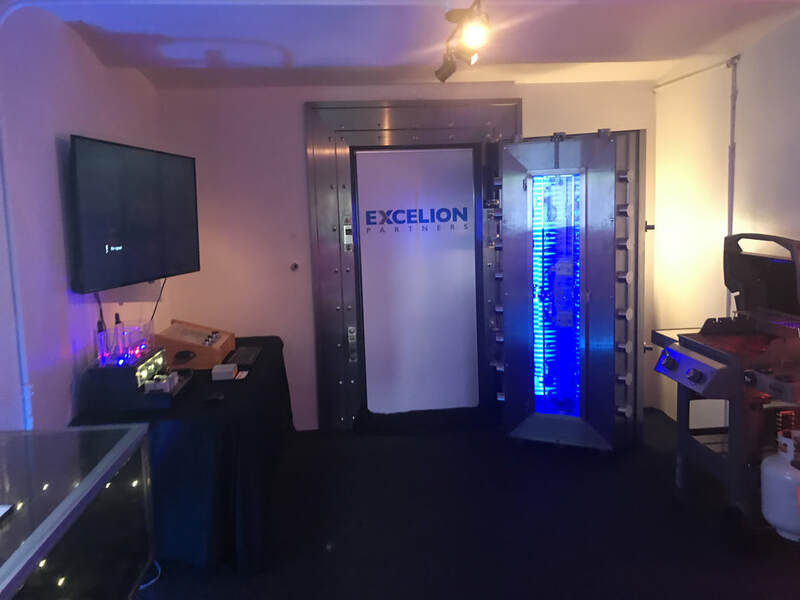 Excelion has taken advantage of the old vault by turning it into a showroom for various products(See left).